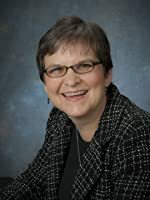 Linda McQuinn Carlblom is a Christian children's writer and speaker who has loved kids ever since she was one. She has the uncanny knack of remembering how she felt as a child, which allows her to write with humor and empathy for her readers. Whether writing fiction or nonfiction, she writes with straightforward honesty that kids relate to. Her faith permeates everything she writes without being preachy or judgmental. If she's not writing for kids, she loves writing to those who impact them most, their parents and teachers. After God, her top three loves are her family, reading, and cheesecake. An avid social media fan, she'd love to have you follow her. 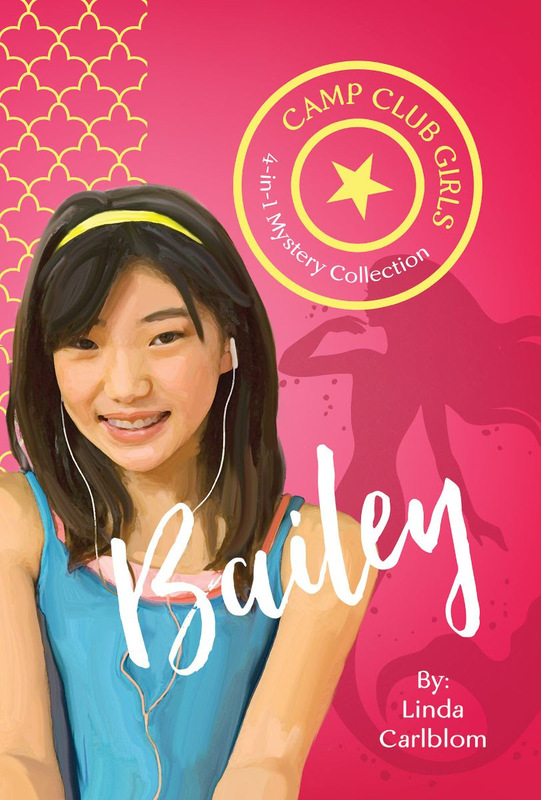 After reading Elizabeth from the Camp Club Girls Mysteries, my daughter and I were so excited to get a copy of Bailey. My daughter's eleven and has fallen in love with the group of girls from the series, and is so excited to be reading these mysteries. My daughter is dyslexic and although she is in 6th grade struggles a bit with her reading. I am always looking for books she will enjoy, that will motivate her desire to read. This is one of those books. Every night we read a chapter together. Most chapters end in a cliffhanger, at which time I go to bed. Often, she decides to continue reading a bit on her own. I am so encouraged by her interest in the books, as well as, the spiritual insight and encouragement she is getting from reading these stories. The girls in the book are close to her age, Christians, and often a Scripture or moral lesson is incorporated in the chapter when something comes up that might be a dilemma. She is not only getting good, clean fun reads, but learning valuable life lessons. We have even learned a bit of history! I would highly recommend this series. So far, the two books we have read have been by different authors but they have still captured our attention. The styles may have varied just a bit, from book to book. Each Camp Club girl has her own book that focuses mostly on her, but incorporates the other girls in the mysteries either in person or via modern technology, which definitely makes it fun for modern kids. This book contains four different books in one. We received a copy of this book from the publisher. We were not required to write a positive review. All opinions are our own.